There are a few rare people who have unlimited confidence in themselves. Most of us however, must work at it everyday in order to achieve success.We must overcome our low self-confidence and not let it hinder our progress. Too many times we fail at something and we let a negative cloud hang over our head. Even worse, sometimes we give up on even trying. Eliminate all negative feelings toward yourself. 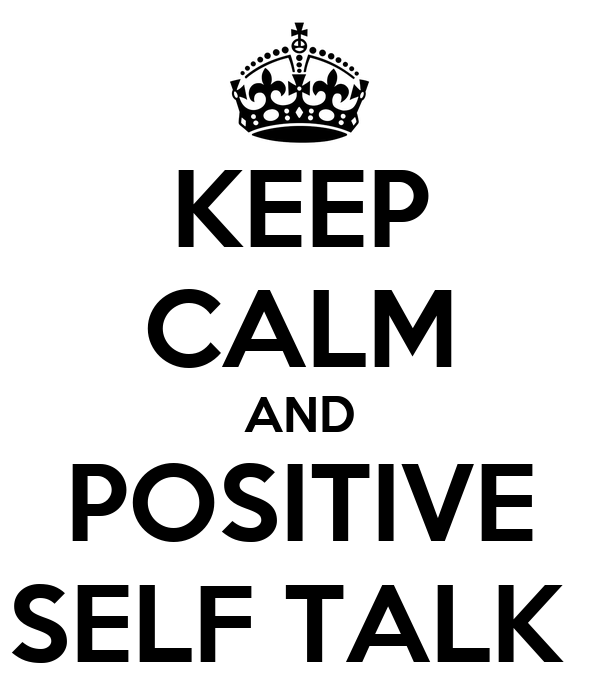 No matter how bad you fail, never refer to yourself negatively. One of the best quotes to remind yourself of this is, “You failed because of something you did or didn’t do, not because of who you are”. Great athletes are able to recognize this, and not let previous failures define their next performance. Next, DISREGARD NEGATIVE COMMENTS from others. Someone will always be there to criticize you or give there opinion on why you may fail. Negativity often comes from those closest to us. Unfortunately, those who have failed to reach their own success will often try to impede yours. You can disregard their comments and reach your potential. You are the only ones that NEEDS to believe! Believe you will. It is not necessary to tell others you will. If you want to achieve something then do it. It is great to have others believing in you but its not necessary. Achieve smaller goals on the way toward your larger goal. This will increase your confidence and help you stay on track. Work on your confidence and positivity just as you work physically. Do not let lack of confidence stand between you and success.